Are you trying to save a little money when it comes to servicing your car in Christiansburg? Take a look at these great car service and maintenance coupons. Keep your car and wallet happy at the same time! Just print one off and bring it in today! Must present coupon before write up. Not valid with any other offers/discounts. Not valid with any other offers. Includes: Synthetic oil & filter change. Up to 5 quarts of synthetic oil and oil filter. Taxes, dually vehicles, diesel vehicles and disposal fees are extra. Must present coupon before write up. Not valid with any other offers/discounts. Not valid with any other offers. 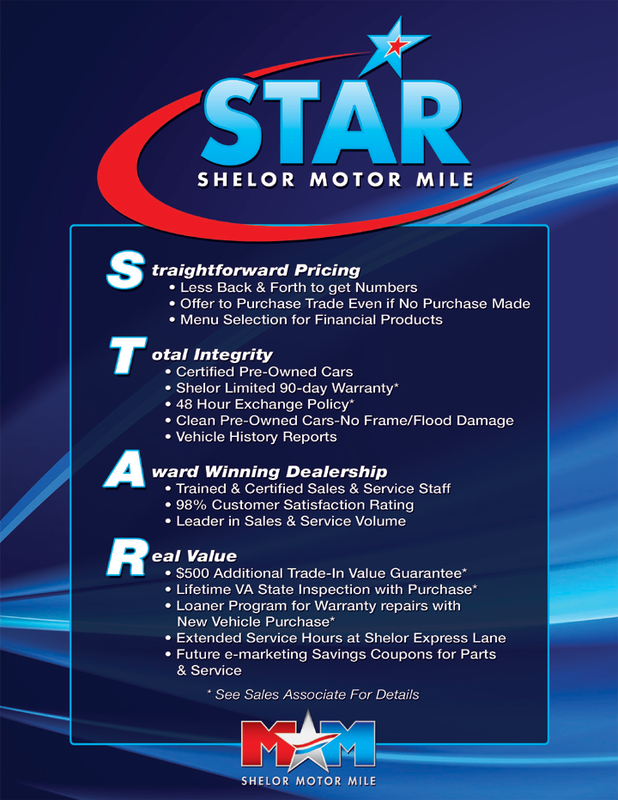 Includes: Conventional oil & filter change & complimentary maintenance inspection. Up to 5 quarts of conventional oil and oil filter. Taxes, dually vehicles, diesel vehicles and disposal fees are extra. Must present coupon before write up. Not valid with any other offers/discounts. Only valid at the Pulaski Motor Mile location.